For those of you who are following my journey to serve Christian Iraqi refugees in Jordan, please allow me to depart from my field reports for one night. 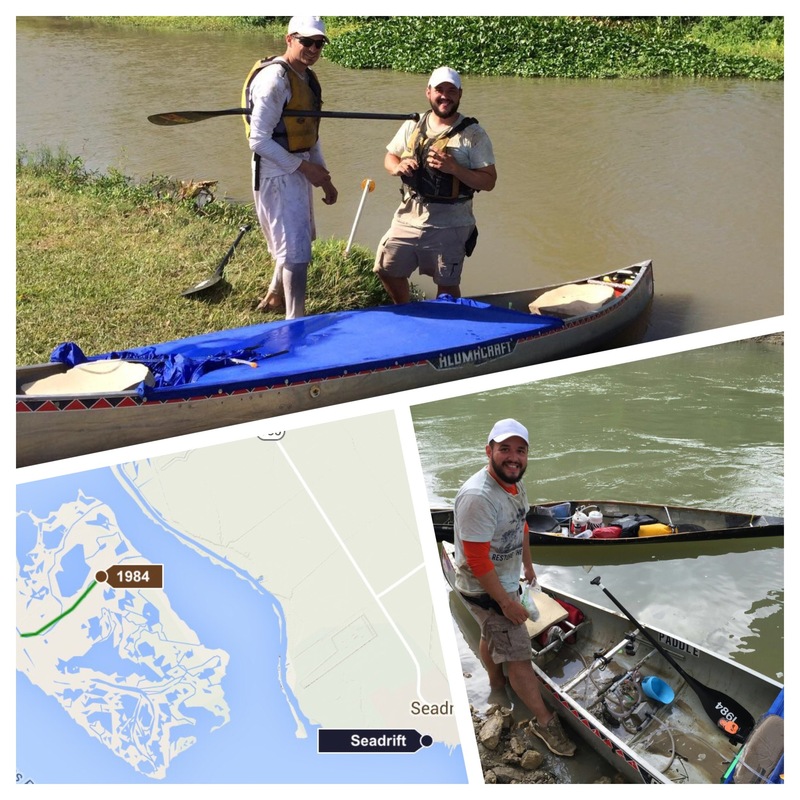 I have just returned from speaking to hundreds of Iraqi believers and had to write a quick post to congratulate my son on his fourth Texas Water Safari finish. 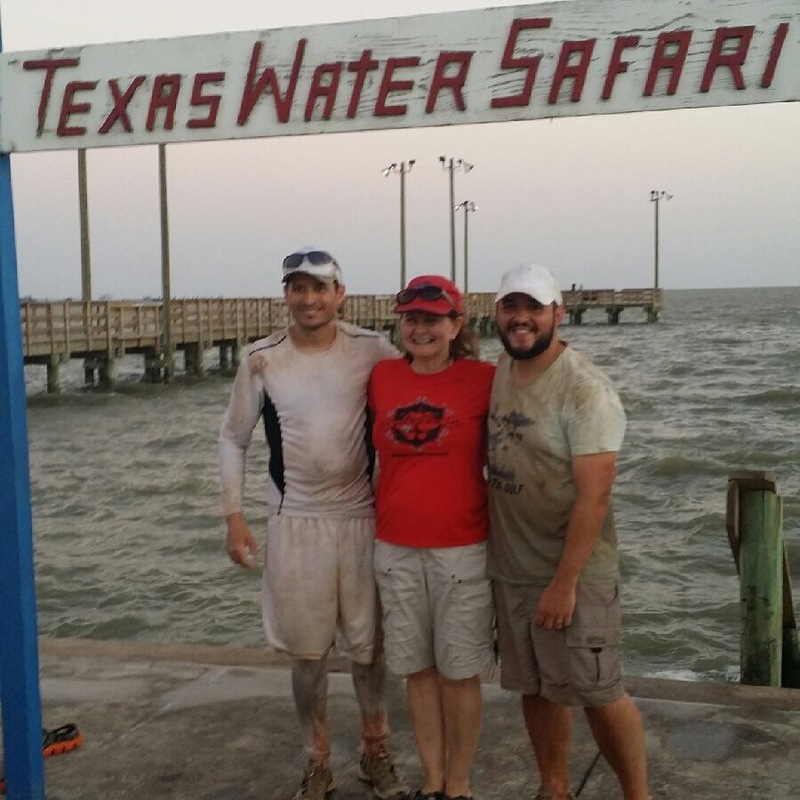 As those of you who follow my blog know, I was bummed about missing this year’s Texas Water Safari. The grueling 260-mile ultra-marathon canoe race was postponed twice because sections of the race course were at or above flood stage. Because the second postponement pushed the start date into July, my race partner Doyle and I had to withdraw. I was already scheduled to be in Jordan and Doyle had plans to be on another adventure in West Texas. 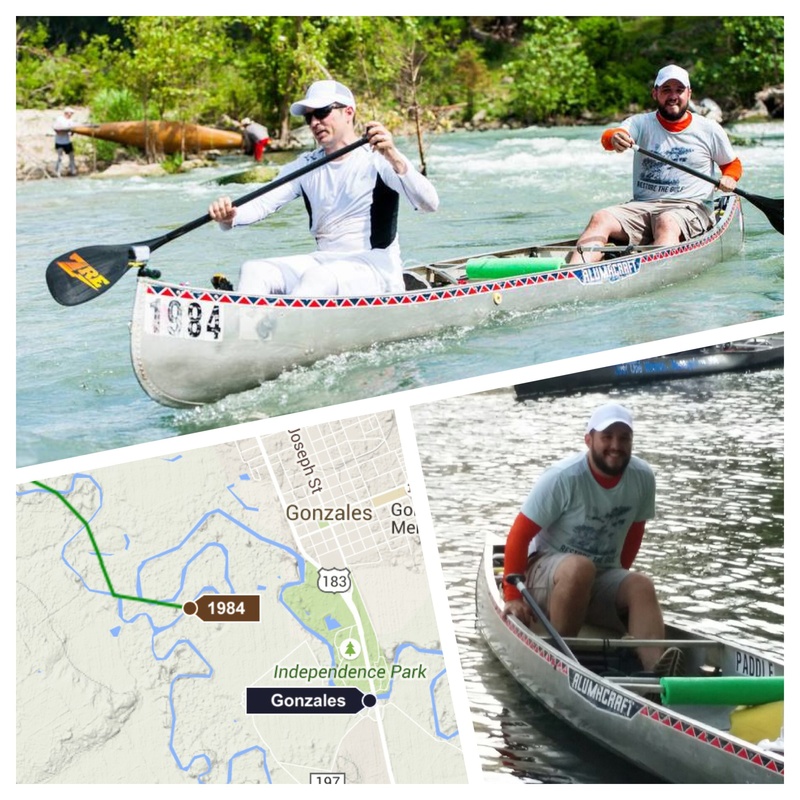 I was especially disappointed to miss the race because I was looking forward to sharing this adventure with my son Jonathan and other friends in the paddling community. But, thanks to SpotTracker technology, I was able to follow the race in real time all the way from Jordan. 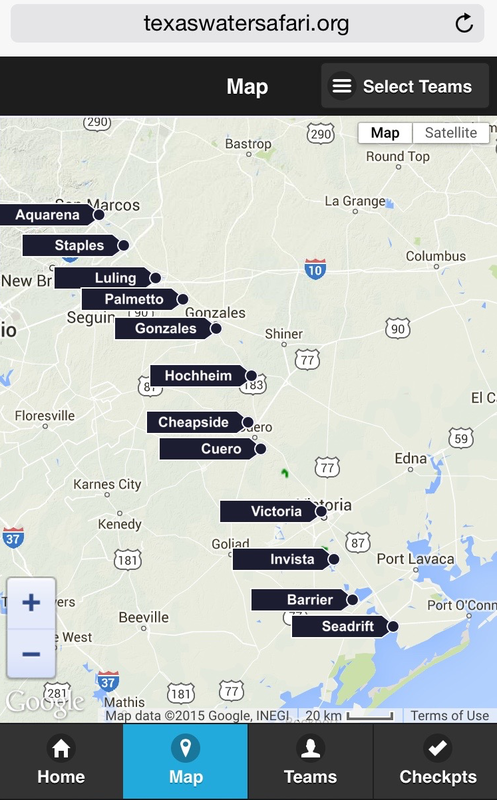 The SpotTracker device that all teams are required to have sends a signal to a satellite that transmits it back to a map accessible by smart phones, giving ground crews valuable info on the location of their respective teams. Racers are required to finish the course in one-hundred hours or less. They are also required to arrive at the ten checkpoints between the start and finish lines on or before the cut-off times. Jonathan and Ben reached each checkpoint far ahead of schedule. Early this morning (Tuesday in Jordan and Monday evening at home) Jonathan and Ben reached the finish line. They logged a time of 59 hours and 30 minutes and slept only ten minutes the entire time. I was able to call and talk to Jonathan at the finish line and later at the awards ceremony where he found out he and Ben had placed 32nd overall and 3rd in their class. Jonathan and Ben both beat their best times. Jonathan beat his previous race time by about 23 hours. And, he beat the time he and I raced together in 2012 by almost 36 hours. That is impressive. I am proud of my son and thankful that he and Ben, the multi-safari finisher who introduced him to the safari years ago, did so well in this year’s race. Congratulations guys. And special thanks to Constance, Ben’s mom, for doing a fabulous job as team captain. Hope to share this adventure with you again in the future. I want a third finish! Wow Omar! Congratulations to your son for such a strong finish!!! Love that, Pam. Thank you. Congratulations Jonathan and to the proud dad! Thanks so much, Pastor Robert. Exciting adventures all around!! Congrats to Jonathan and Ben!